Subscribe to The Drake Group's newsletter and updates? Thank you for your interest in The Drake Group. We welcome the opportunity to discuss your dream home. Please let us know if you have any questions by completing this information. "Tom is incredibly responsive, budget conscious and committed to delivering customer satisfaction. 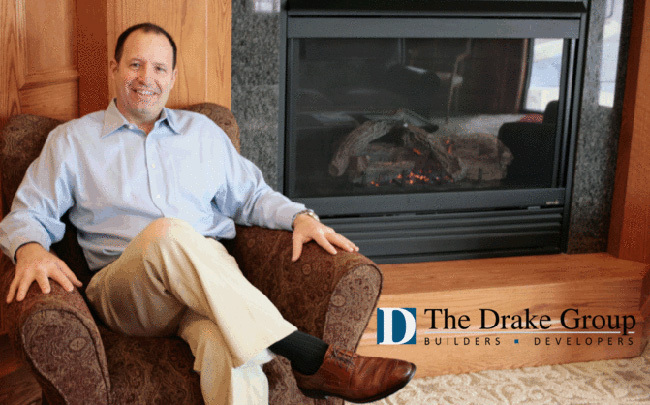 I would not hesitate to hire The Drake Group for any residential or commercial project. Ron E."